Business/Commercial, Contracts, Employment, Personal Injury, Medical Malpractice, Legal Malpractice, Construction Defect, Premises Liability, Products Liability. During more than 25 years on the bench, Judge Corral earned the respect of lawyers and litigants who appeared before him. 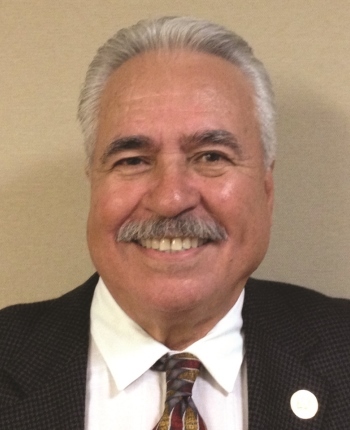 His popularity among his colleagues earned him three terms on the Executive Committee of the Superior Court, two years as Presiding Judge of the Juvenile Court, one year as Supervising Judge of the Dependency Court, and one year as Presiding Judge of the Rio Hondo Municipal Court. Judge Corral began his legal career in private practice with the Los Angeles firm of Kataoka, Moret & Corral, where he specialized in civil litigation. He served for several years as a Deputy Public Defender for Los Angeles County. Judge Corral was born in Sonora, Mexico, and is frequently offered international invitations. He was a speaker at a conference of Mexican Appellate Court Judges in Michoacan, Mexico, and has been a featured speaker before judges, attorneys, law professors and law students in San Jose, Costa Rica, on American Juvenile Drug Courts. He also was invited to speak in Tokyo, Japan, about juvenile deliquency issues and Teen Court, which he started in 1992 in Los Angeles County. In 2007, Judge Corral was appointed by the Los Angeles Superior Court as a retired judge neutral to travel to Managua, Nicaragua to mediate Tellez vs. Dole Food Company and Dow Chemical Company. Judge Corral is available throughout Southern California.